Okay, so it’s actually NBA Playoffs Fever (prediction: Lakers vs. Pistons and Lakers in 6! *), but I still miss the football bears. 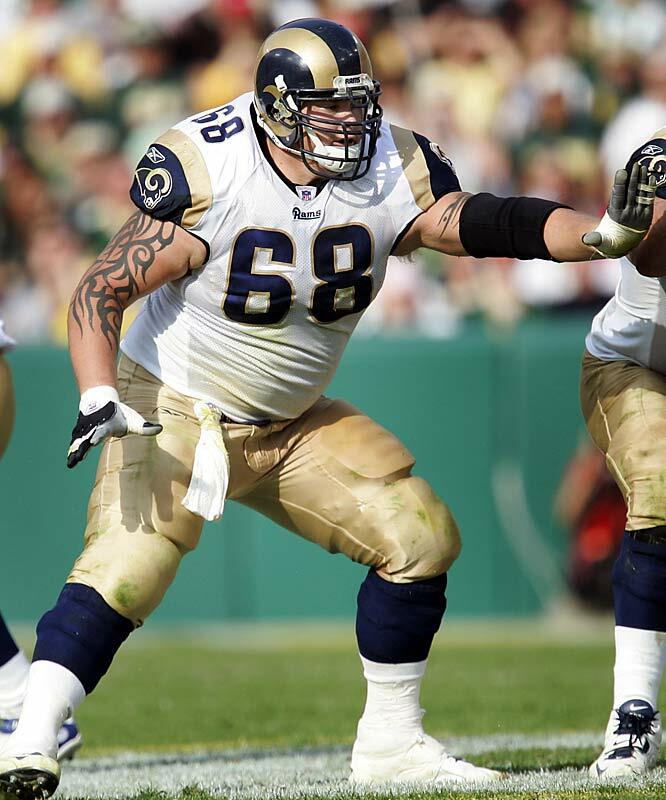 Here’s the husky Richie Incognito of the St. Louis Rams. Unfortunately, he had a season-ending injury and hopefully he’ll be good to go by next season. And here’s Mr. Incognito teasing me with his right and left armpit, then completing the one-two punch combo with a shot of his beefy belly. FATALITY! Incognito WINS! Wow, what a stud. Love this guy, great find.